Blackboard Chalkboard by Ollie Stone: Chalkboard sign writing at The Hobgoblin, Brighton. 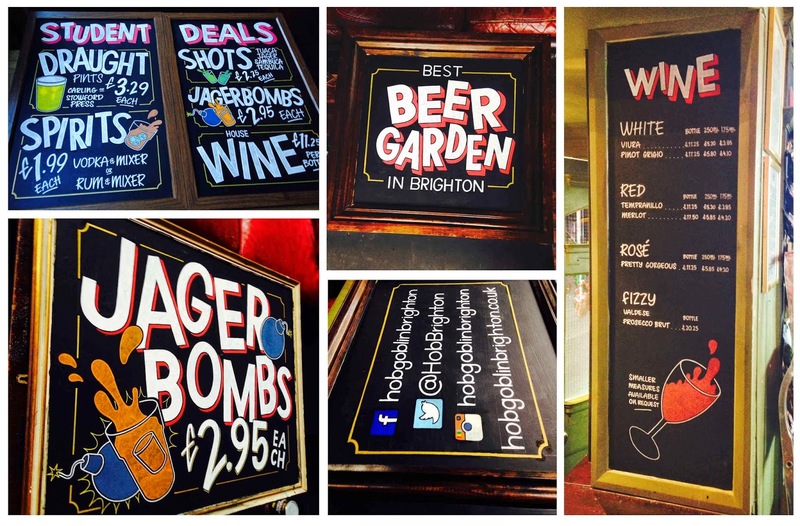 Chalkboard sign writing at The Hobgoblin, Brighton. Colourful boards at The Hobgoblin, Brighton.